And here is the death of paradise. 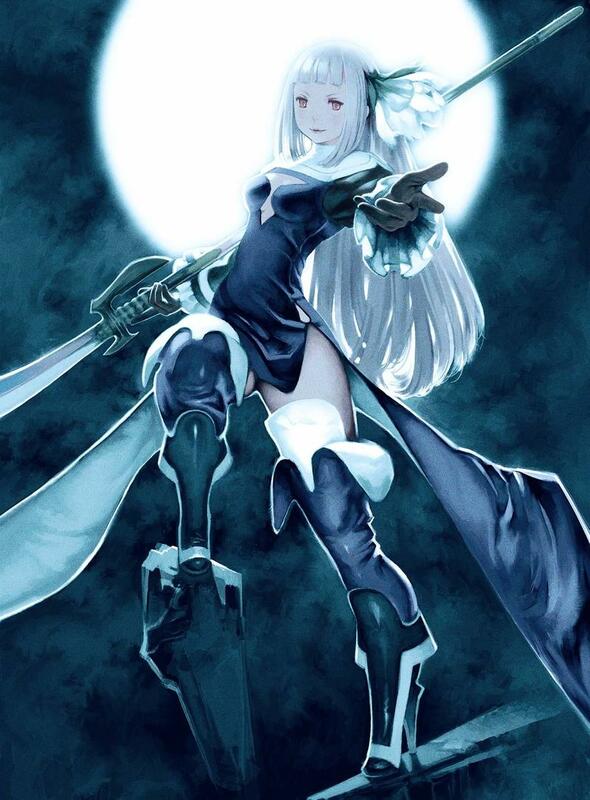 Bravely Default is the first popular original RPG series from Square Enix to take off in who knows how long, and already the company is mentioning turning the series into an annual release. Not long after a sequel was announced, series producer Tomoya Asano had to start sharing his aspirations for the popular series with Dengeki Online, translated by Siliconera. 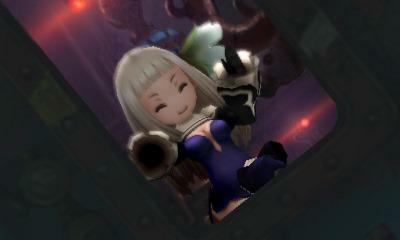 I can’t wait for Bravely Default to hit the American Nintendo 3DS eShop on Feb. 7, and nor would I refuse to play the sequel, Bravely Second, should the first one prove to be a good time. Releasing a new game every year, though, is a bit extreme, especially for a JRPG series. It might be a profitable endeavor for casual releases such as Call of Duty, but for a niche audience who look for variety and originality to their favorite franchises, there is no better way to exhaust excitement than annual releases. This isn’t the first time the company has tried to take an unpopular route with the series. 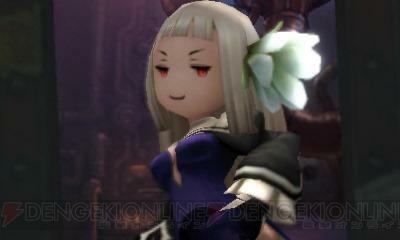 A microtransaction function, known in the game as SP Drinks, was added to the re-release of Bravely Default, the one coming to American shores, and it allows players to basically make the game easier in a tight spot by freezing time and allowing for more damage. Luckily, this foul idea hasn’t caught on. Square Enix… listen. You have a blossoming and potentially amazing new franchise on your hands here. 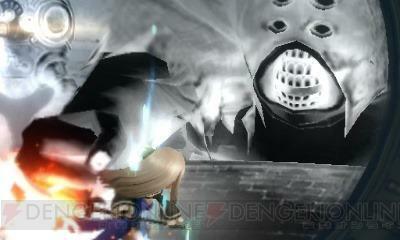 Bravely Default has a lot of hype all around the world as a return to form, and it could very well be the next big slow burn for you guys. All of your other legendary franchises worked so well because they had time to sizzle between releases, and we were hungry for them when they were good and ready. Don’t you dare screw this up by giving into gaming pestilence get-rich-quick schemes like microtransactions and annual releases.